Bas van Wesemael is full professor in physical geography at the Université catholique de Louvain. He has a PhD in Environmental Sciences from the University of Amsterdam. 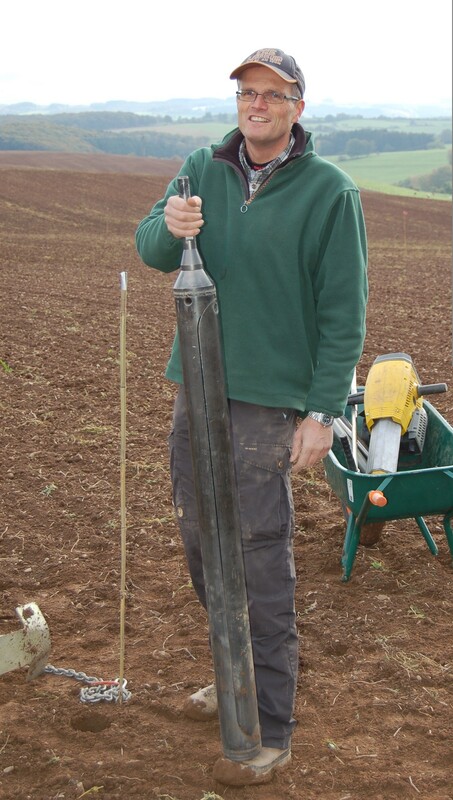 He works on spatial modeling of soil properties at the landscape to regional scale. At the regional scale, the main activities concern monitoring changes in soil organic carbon (SOC) content to quantify soil-atmosphere CO2 fluxes. These studies were among the first to quantify the CO2 from soils at the scale of an entire country, and to explain the driving forces. At the catchment scale he works on rainfall/runoff models in order to predict the efficiency of water harvesting techniques, and he develops proximal remote sensing techniques in order to map soil properties. Bas van Wesemael was principal investigator in about 25 research projects funded by UCL, the Belgian National Fund for Scientific Research, the French Community of Belgium, the Belgian Federal Science Policy Office, the European Commission, the British Council and the NATO. This has resulted in more than 70 journal publications and book chapters 64 of which in SCI journals. He is associate editor of the European journal of soil science.